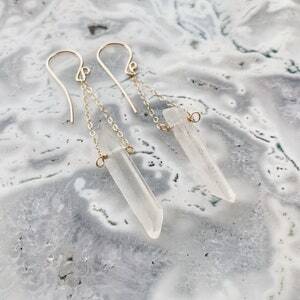 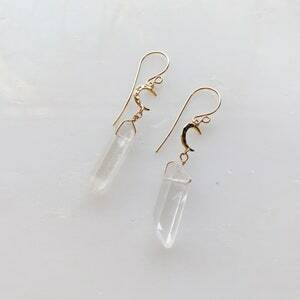 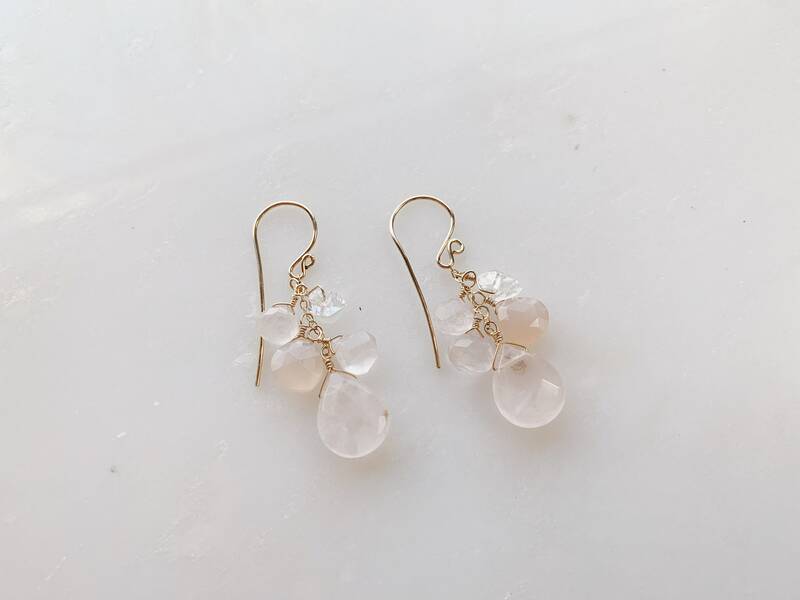 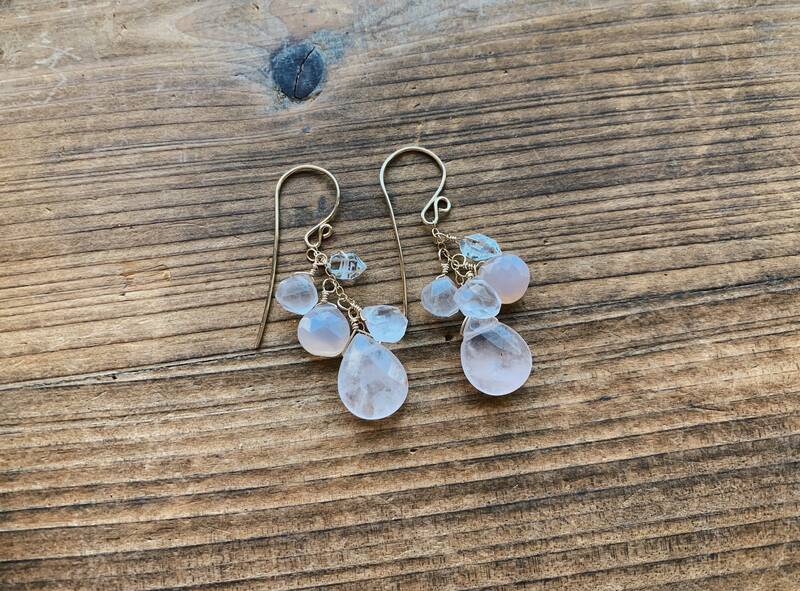 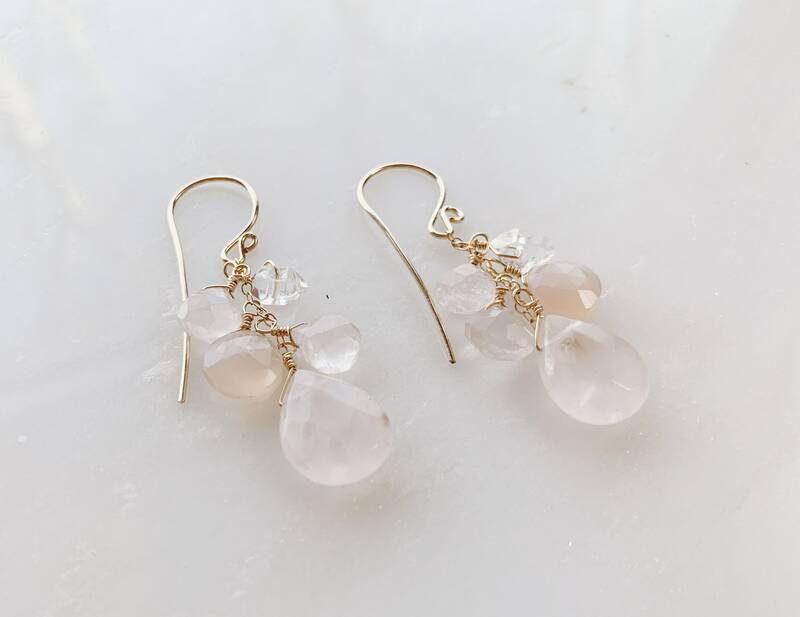 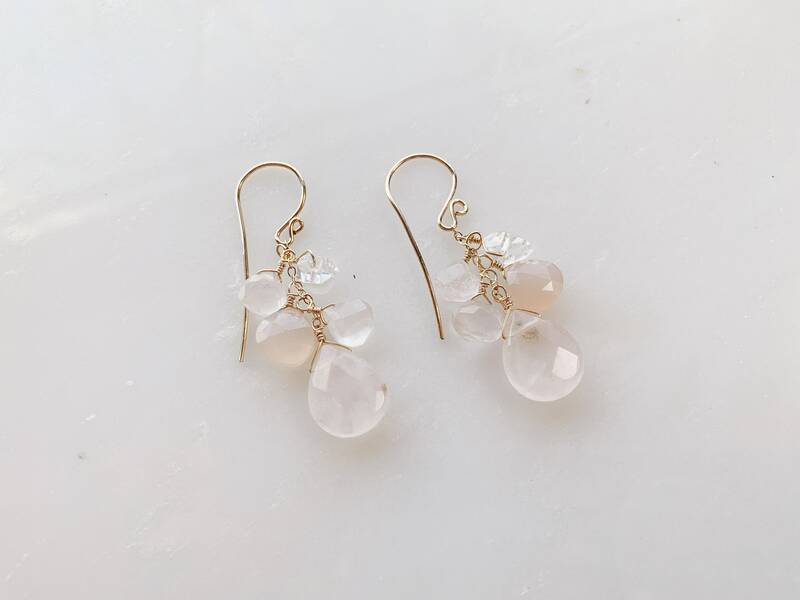 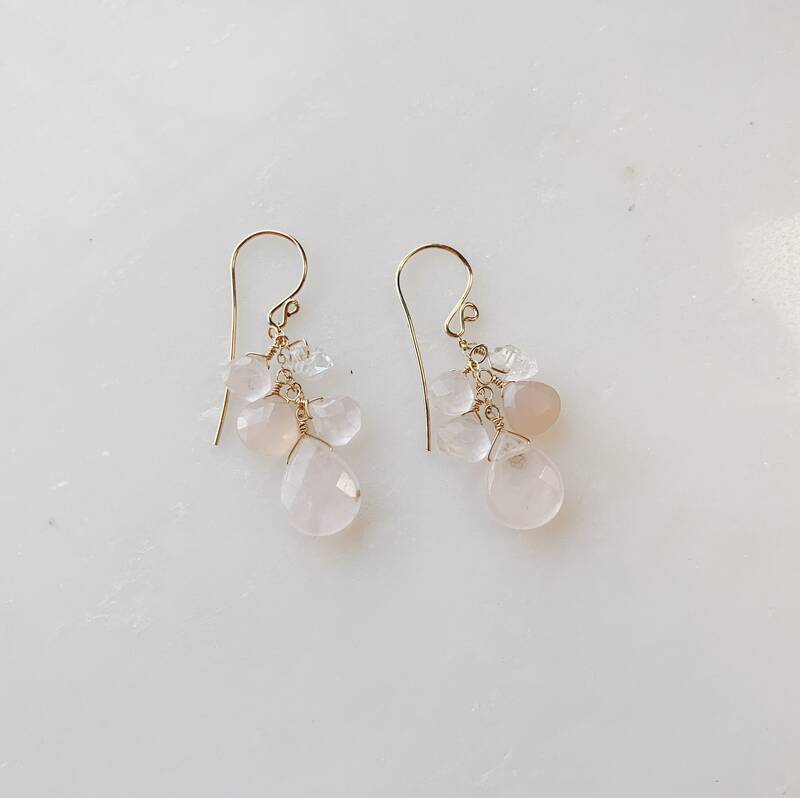 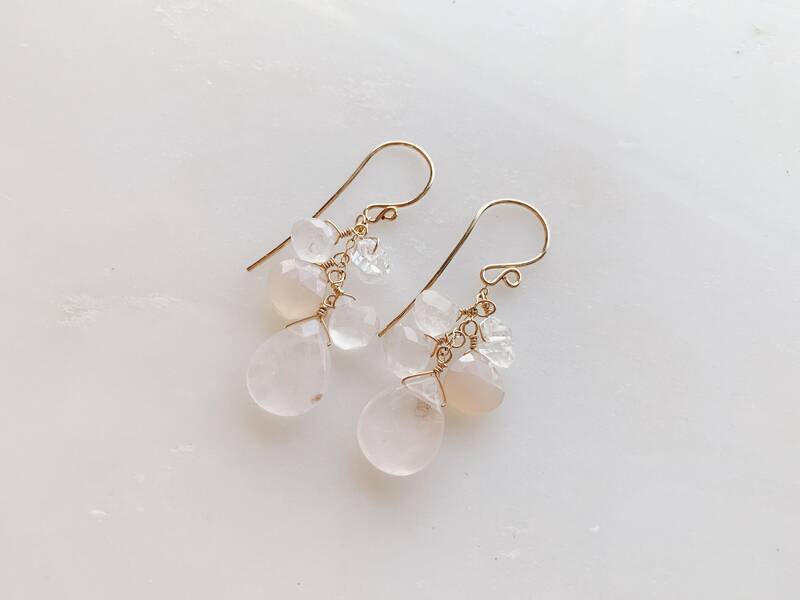 These simply stunning rose quartz cascade earrings combine several rose quartz faceted teardrop gemstones to make a lovely little statement. 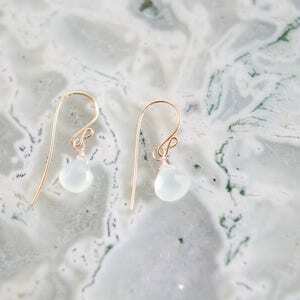 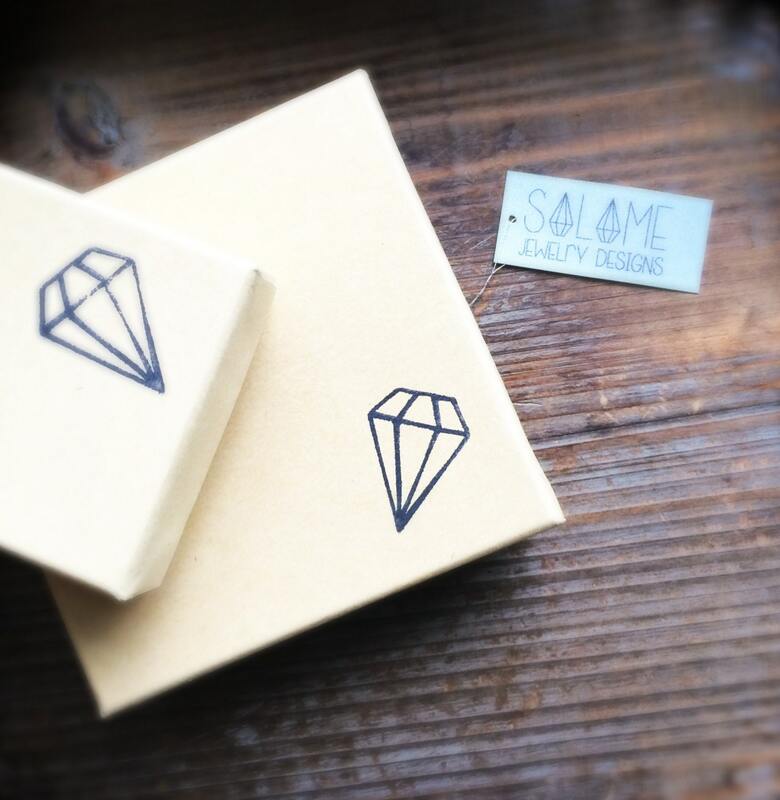 Shown in 14k Gold Filled. 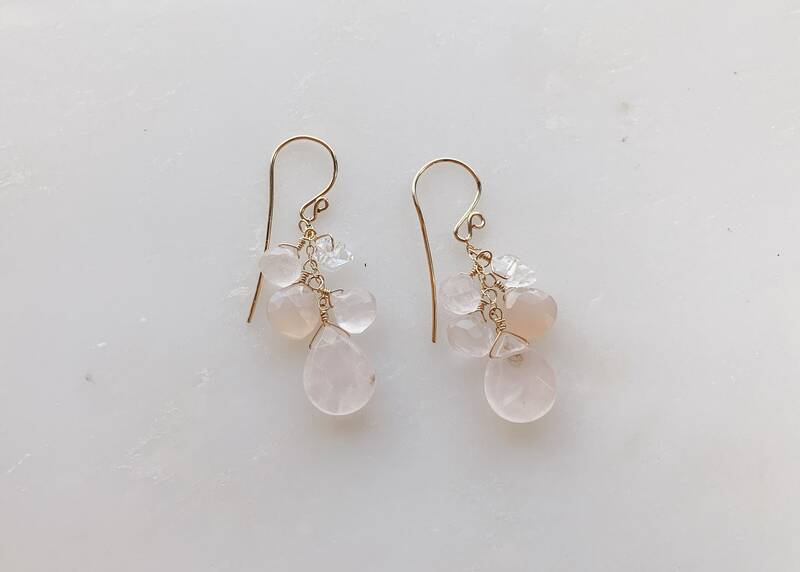 All fine metals used, sterling silver, 14k gold filled, or 14k rose gold filled. 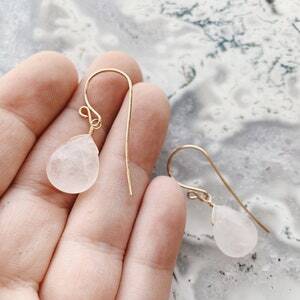 Would be great for both a casual or fancy outfit anytime of year.